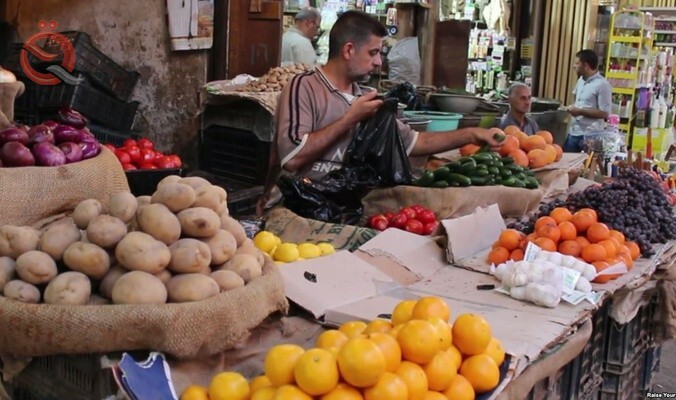 The Central Agency of Iraq announced on Saturday that the average prices of some crops and vegetables and the rise of others to 2018. The agency of the Ministry of Planning in a report read by "Economy News", "The average prices of some vegetables, including green onions and green onions for 2018 compared to At 2017 average prices by 1.6% and 1.5%, respectively. " "The average prices of some vegetables such as eggplant and tomatoes rose by 1.6 percent, 0.9 percent, respectively," he said, noting that "average field prices for some types of dates in 2018 rose compared to 2017, including Al-Sayer and Khadrawy by 7.8% , 0.9% ". Field prices for agricultural products are considered the most important economic indicators in all countries in different economic and social systems, which are used in many areas and multiple in the national economy.